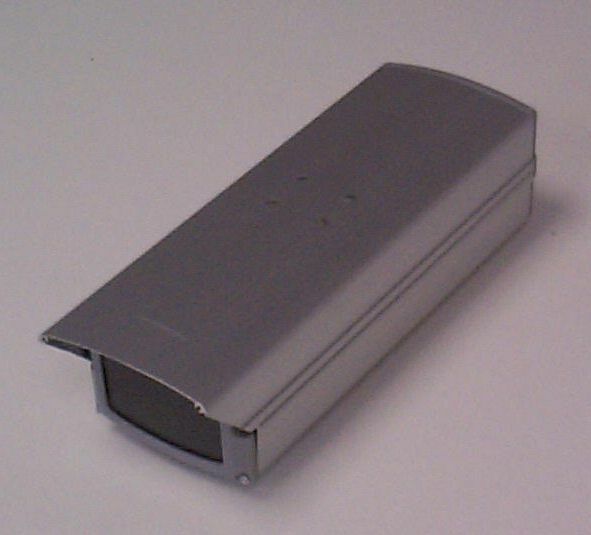 The 15-AH23 is a high quality aluminium external camera housing. 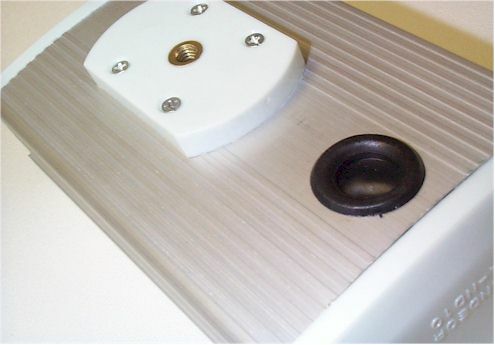 The housing is fitted with a 240v heater and fan to provide a stable environment for CCTV cameras in all conditions. 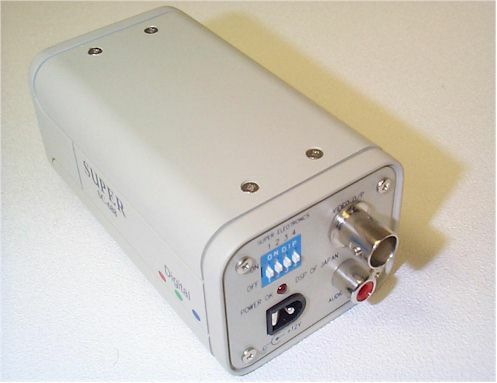 The 15-B006 is a external brackets for fixing cameras externally with a suitable external camera housing (15-AH23). 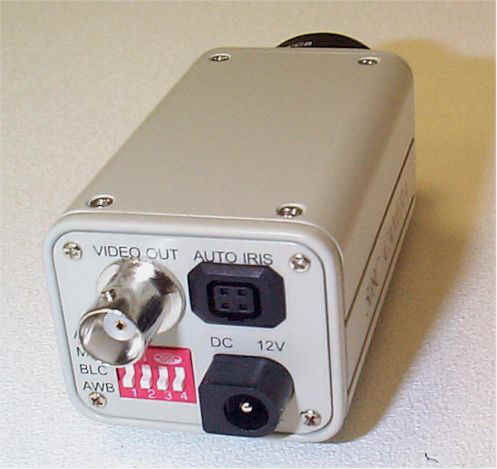 Metal CCTV camera housings for internal or external use. Made from aluminium and plastic they are suitable for mounting body cameras in. Multi adjustable internal camera bracket, grommeted cable entry hole, plastic screen. 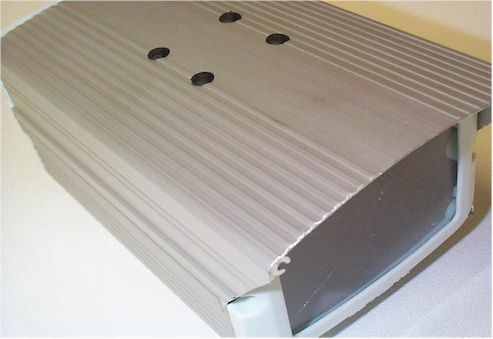 If you intend to use these cases in an exposed position we would recommend they are assembled with a small amount of silicon sealant to provide optimum protection. 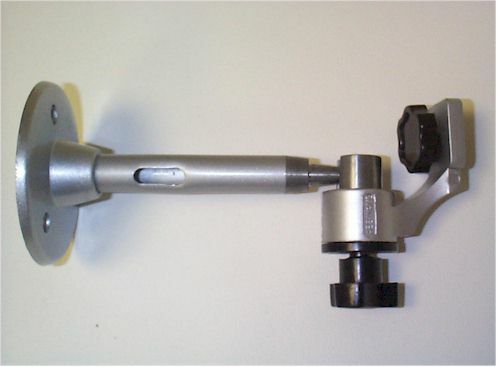 Multi angle heavy duty adjustable CCTV camera bracket suitable for indoor or outdoor use. Bracket measures 200mm long and is made of metal. The wall plate is circular, 90mm in diameter with 3 fixing holes. 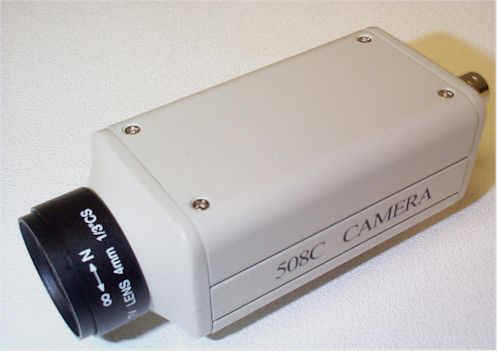 The 508C colour body CCTV camera measures 100x40x40mm has auto iris capability, mirror picture function. 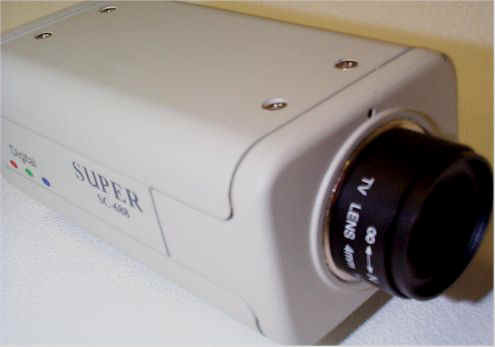 Supplied with an 8mm lens as standard. 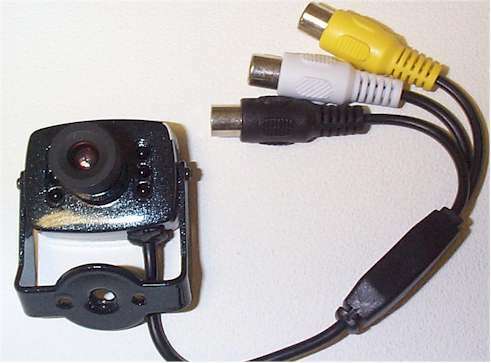 A small compact colour CCTV camera measuring just 35x28x30mm (camera body) Camera is supplied complete with mounting bracket, microphone and easy connect leads.